The citycruiser sac from reisenthel is the perfect addition to the citycruiser rack. 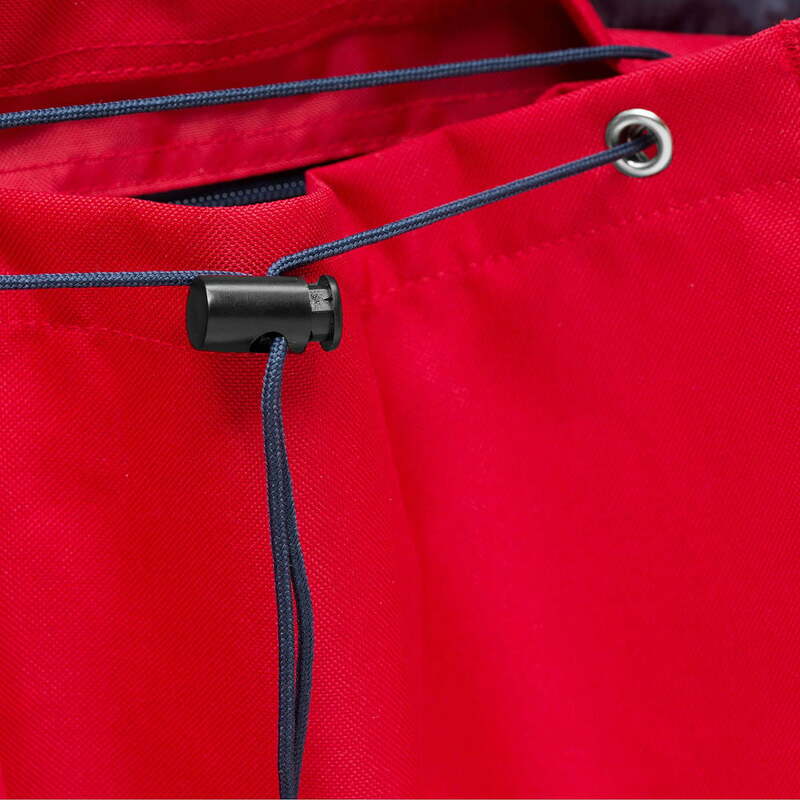 The bag out of water repellent polyester fabric is attached to the rack thanks to the loops on the back and thus becomes a flexible shopping companion. The citycruiser sac made of water repellent polyester fabric features a spacious main compartment. Thanks to the drawstring the bag allows to be easily opened and closed. An inner pocket with zip and a pocket for the smartphone offer space for smaller items such as the wallet or the shopping list. 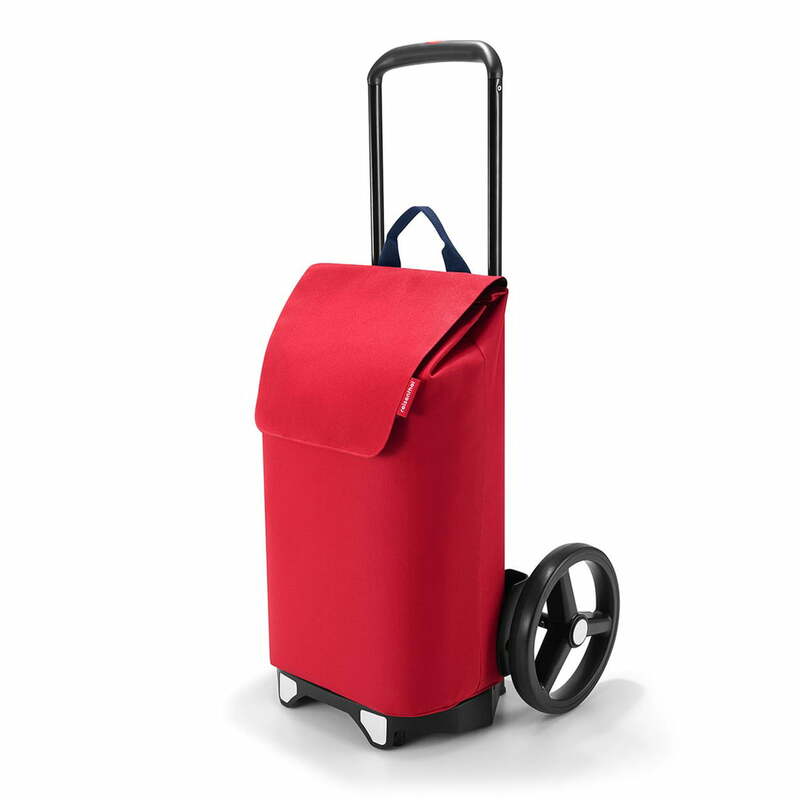 The citycruiser sac from reisenthel is available in different colours and patterns. Please note that the citycruiser rack is not included in the delivery! 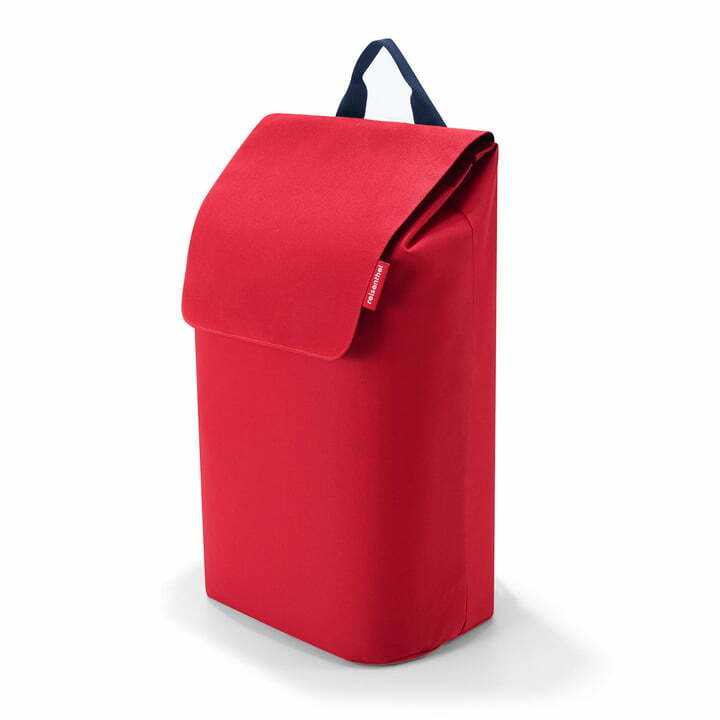 Individual product view of the citycruiser sac by reisenthel in red. The citycruiser sac made of water repellent polyester fabric features a spacious main compartment. An inner pocket with zip in the citycruiser sac by reisenthel and a pocket for the smartphone offer space for smaller items such as the wallet or the shopping list. 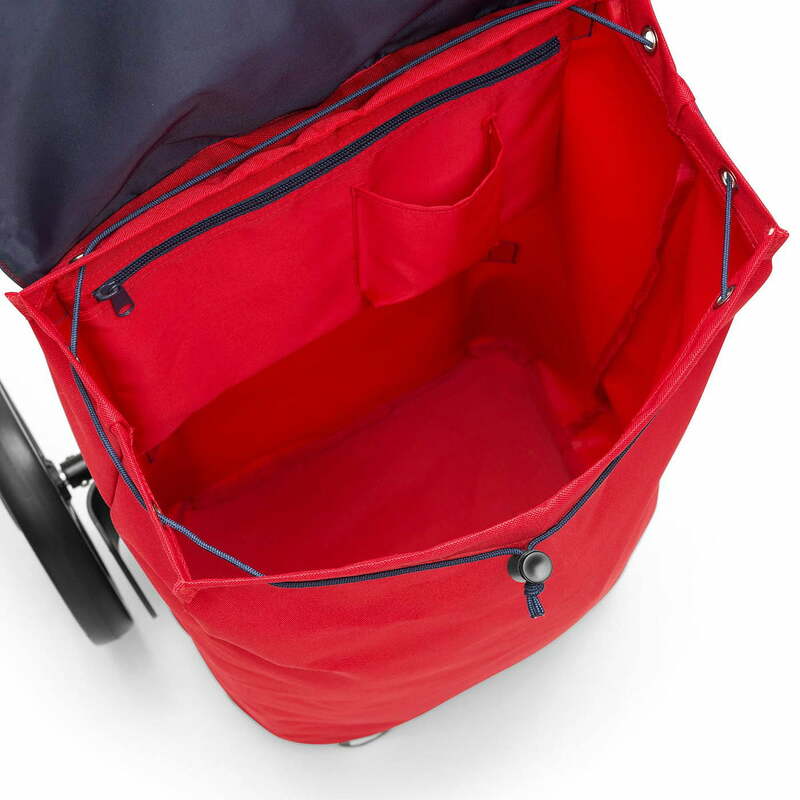 Detail view of the citycruiser sac by reisenthel in red. Thanks to the drawstring, you can simply open and close the citycruiser sac by reisenthel in red.